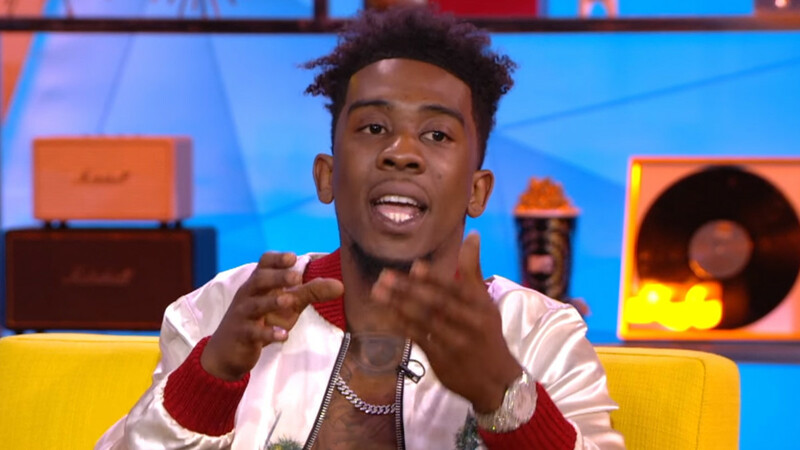 Desiigner on How He's Improved as an Artist: "I Learned About Vowels"
Don&apos;t laugh, Desiigner is dead serious. 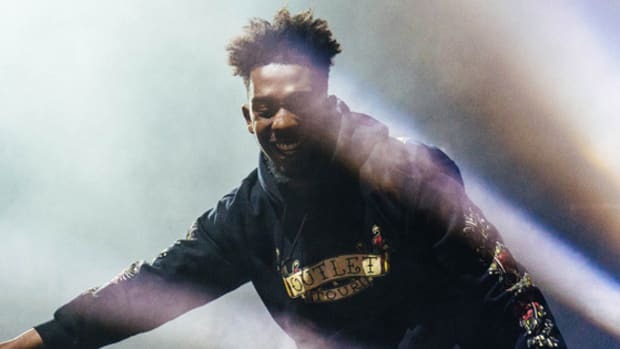 In a new interview on TRL, veteran host Sway asked the neglected G.O.O.D. 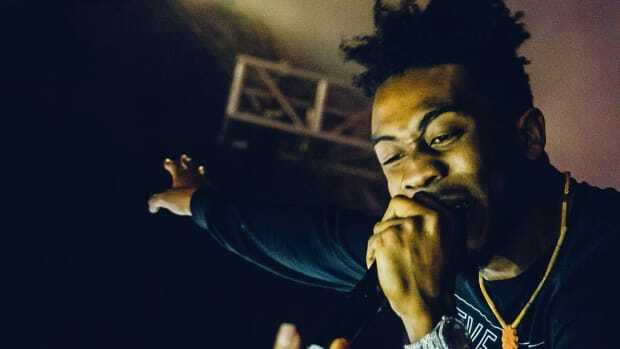 Music signee to describe the biggest difference between the music he was making at the very beginning of his career and his latest release, a surprise seven-track EP entitled L.O.D. 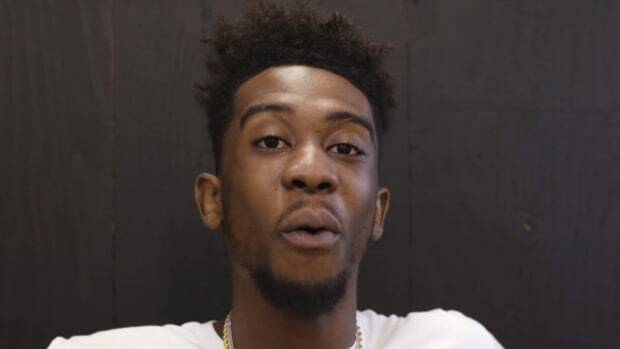 "I learned about vowels," Desiigner told Sway. "And when I learned about vowels, it taught me the tip of, you know, knowing about A, E, I, O, U, sometimes Y, and knowing those are what stands out in our words." 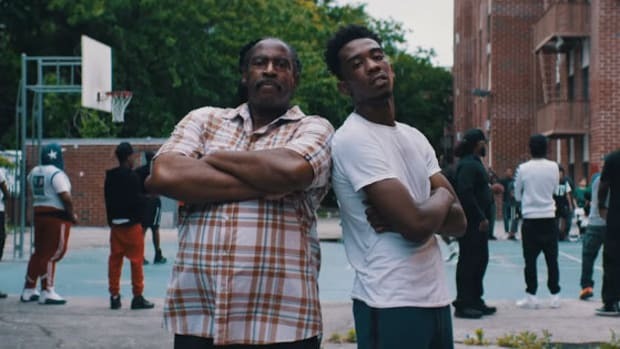 Desiigner reminding us about our vowels might seem like a silly explanation for why he believes he&apos;s improved as an artist, but the Brooklyn native knows what he&apos;s talking about. "The A vowel is a main vowel. 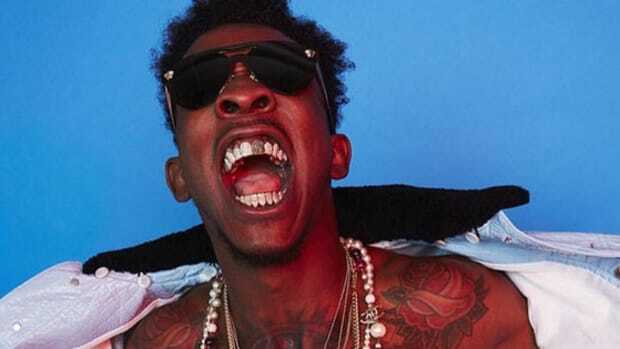 That is why [songs like] &apos;Panda&apos; and &apos;Gucci Gang&apos; is hits &apos;cause, even though everybody might say, like, &apos;Gucci Gang&apos; only says &apos;Gucci Gang,&apos; but your ears enjoy it because its hearing the A vowel ring off all day. And then the [letter] G make your head go like this [bobs head] and it make your head rock. Just hearing that it makes your body go crazy. It&apos;s a science to it." 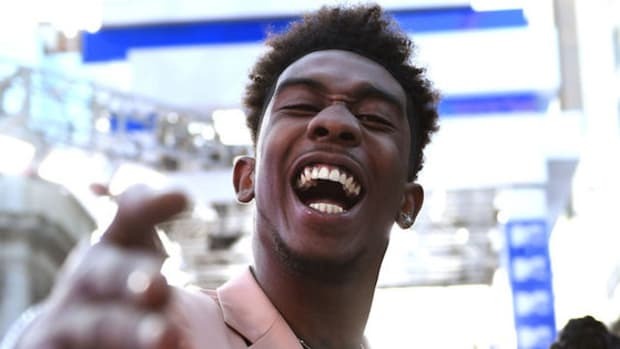 Desiigner is correct, there is a science to making catchy music by working on vowel pronunciation. "Melodies are carried mainly by the vowels in the lyrics," Siu-Lan Tan Ph.D. told Buzzfeed in for a 2015 article on the many reasons singers may form words in idiosyncratic ways. "While vowels carry the tune, many consonants stop the flow of the melody, so they’re sometimes emphasized or omitted depending on the desired effect." 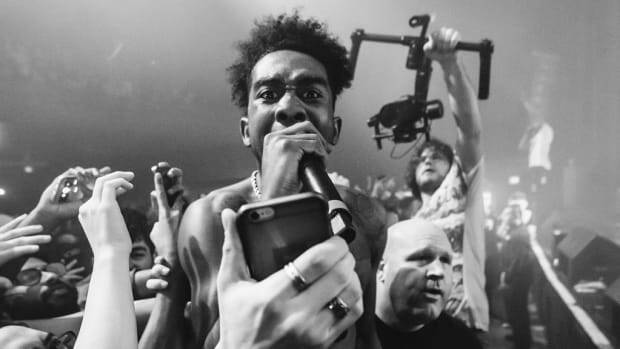 Desiigner was rushed into the spotlight following "Panda"&apos;s rise to No. 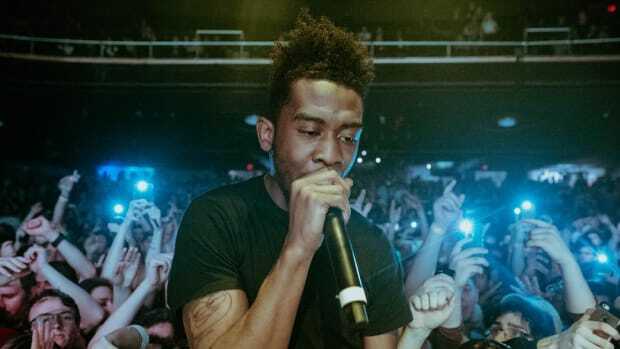 1 on the Billboard Hot 100—a decision that proved to be an impediment to his artist development—but if the young artist, still only 21 years old, continues to learn more about his craft, his career might trend more toward glory than collapse.